Please see the above responses which explain this rating. The Law Offices of Trent R. Buckallew, PC provides aggressive criminal and DUI defense throughout the State of Arizona. Mr. Buckallew is a Board Certified Specialist in Criminal Law, having been certified by the State Bar of Arizona. Mr. Buckallew has significant experience in representing individuals in both felony and misdemeanor cases, has practiced in almost every county in the State of Arizona, and has a proven track record for achieving favorable outcomes in countless cases over the course of his career. 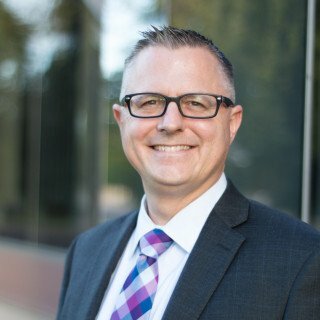 Having earned both his Law Degree (JD) as well as a Master's Degree in Forensic Science (MFS), Mr. Buckallew has a unique and comprehensive understanding of attacking both scientific evidence as well as criminal evidence in criminal and DUI litigation. Both experienced and highly educated, the Firm's founding attorney, Mr. Trent Buckallew, has been recognized among the Top 100 Trial Lawyers by The National Trial Lawyers Association (2012 & 2013). 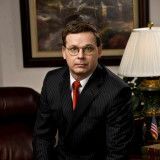 Attorney Buckallew is also a member of many other professional organizations, including the National Association of Criminal Defense Lawyers, the American Civil Liberties Union, the Arizona Attorneys for Criminal Justice, the National College for DUI Defense, and the American Academy of Forensic Science which, along with continuing legal education, enables him to keep up with the ever changing and complex practice of criminal law. If you are facing charges in the Phoenix area or throughout the State of Arizona, contact the Firm today for a free consultation.